Home Window Advisor is a window glass replacement service in Carrollton, TX, that has been operation since 1987. 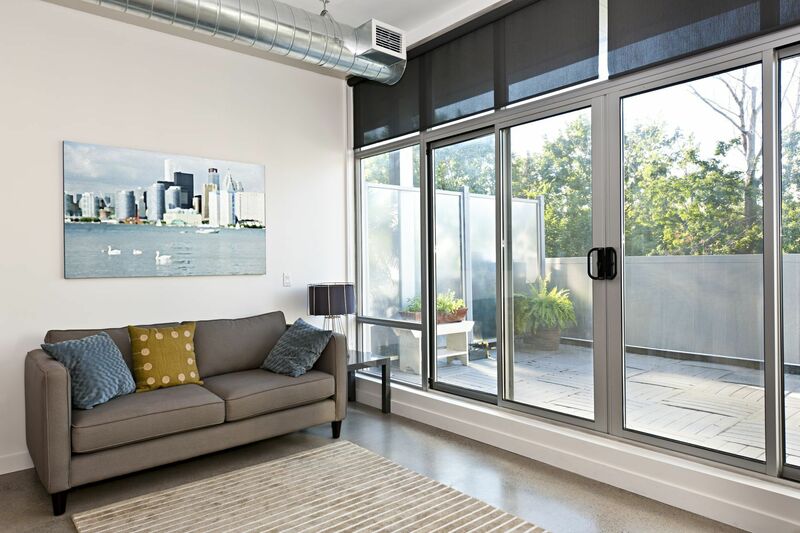 We specialize in Residential Window Tinting, Glass Replacement, Window Installation and much more. We put our customers first and strive to offer the best customer service and the most affordable rates. Our staff is on hand to help find what you are looking for. Whether you want your home windows tinted, solar shading screens or high performance glass in Carrollton, TX, call on Home Window Advisor, we are committed to providing our customers with the highest quality of service.